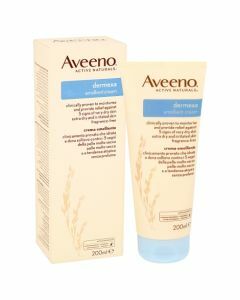 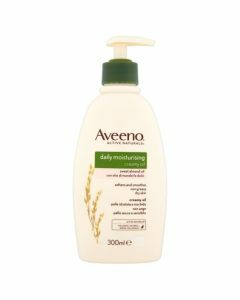 This rich, creamy yoghurt-inspired body wash keeps skin velvety soft and healthy-looking. Immediately saturates to nourish and moisturize skin. This rich, creamy body wash gently cleanses and nourishes for healthy looking skin that is soft and smooth long after your shower. 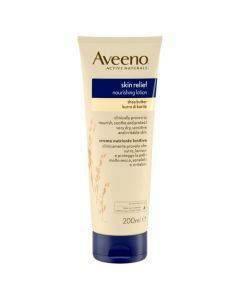 This unique formula with Active Naturals Oatmeal and nutrient-rich yoghurt helps to revitalize your dry skin and leaves it feeling moisturized for an enriching experience that is good for your skin and your senses.